Peppermint Tea Tree Honey Sugar Scrub Sharp peppermint notes with a backdrop of Tea Tree for a naturally refreshing shower. Enjoy a wonderful exfoliating experience. Peppermint is strong, therefore we do NOT recommend this for sensitive skin or children. 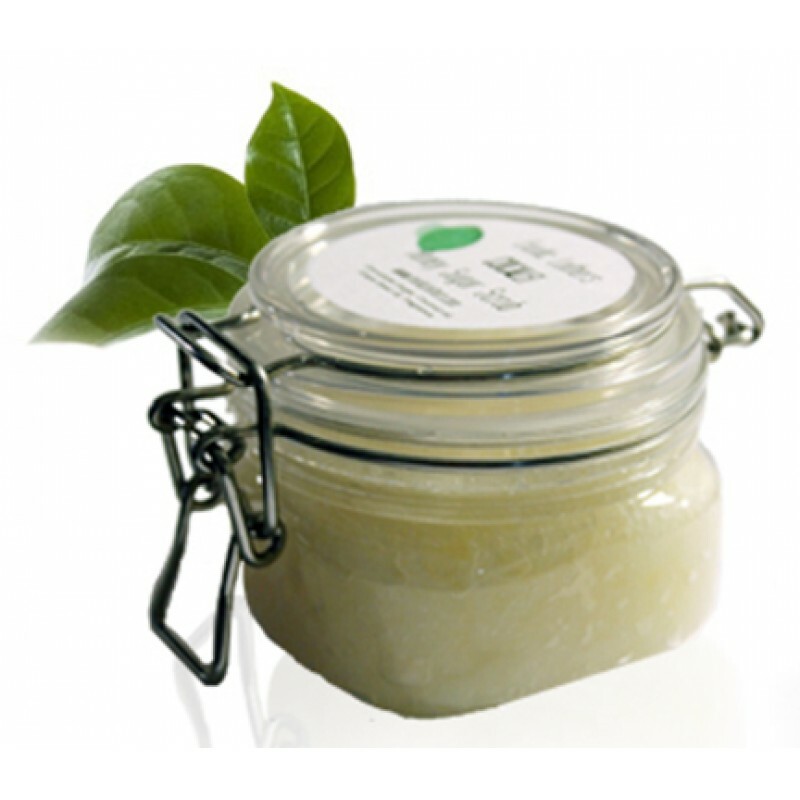 Peppermint Tea Tree Soy Massage Candle. ..